One request I've received for our Fate Accelerated Star Wars game is the inclusion of some space battles. I've shied away from them as I got my handle on Fate in general. As I consider this, my inclination is to stay true to Fate Accelerated and keep things simple. 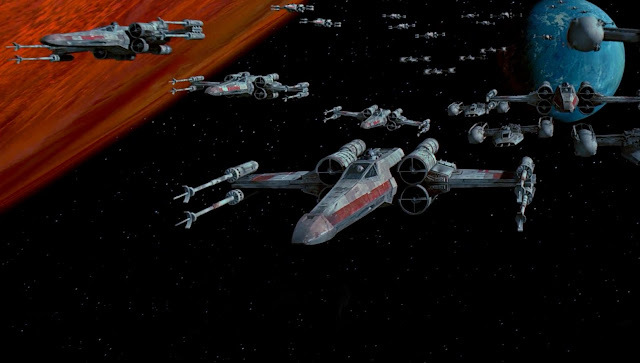 Probably the most important factor in Star Wars vehicle battles is the pilot. Han Solo takes a freighter through an asteroid field that destroys smaller and presumably more agile TIE fighters pursuing him. Anakin Skywalker manages to "land" a battleship that is literally falling apart. 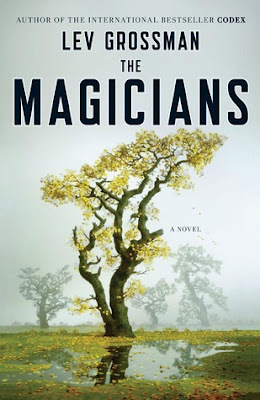 I first read Lev Grossman's The Magicians when it first came out. I've been on a bit of an urban fantasy kick lately and have begun watching the Syfy series based upon it. 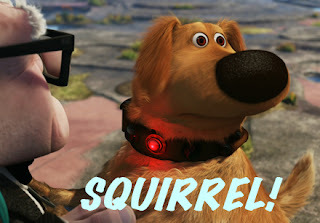 I just finished a reread. The good news is I'm still giving thought to the current Fate Accelerated Star Wars game. May 4th is close and it'd be a massive shame to not be playing Star Wars close to it. 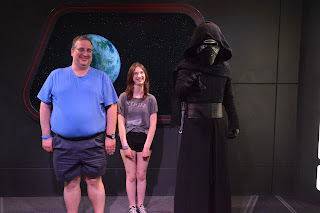 I'm thinking of ways to tie into Rogue One, perhaps having the characters be meeting with Bail Organa as he readies Alderaan for war, only to find themselves on the run from a space station the size of a small moon... To be honest, I've still a number of ideas and there's a request for some space battles in the game (which I've shied away from thus far). I know a number of people aren't big fans of Disney World as it isn't "real". I can absolutely understand that criticism, though I suppose the escape from reality is much of the appeal we find in the trip. According to my handy Gear S3 watch we walked a few gazillion miles and despite eating rather well I seem to have dropped a few pounds (albeit with a number of pounds to go). In this week's Star Wars adventure, our heroes were on a mission to extract a Rebel agent who had crashed on a planet and was being pursued by the Evil Galactic Empire. It's based on the old West End Games' Stat Wars adventure "Operation: Shadowstrike" contained within Instant Adventures. My previous post on lessons I've learned in GM-ing Fate was rather popular and I found the exercise useful for myself as well so I'm continuing that idea here. 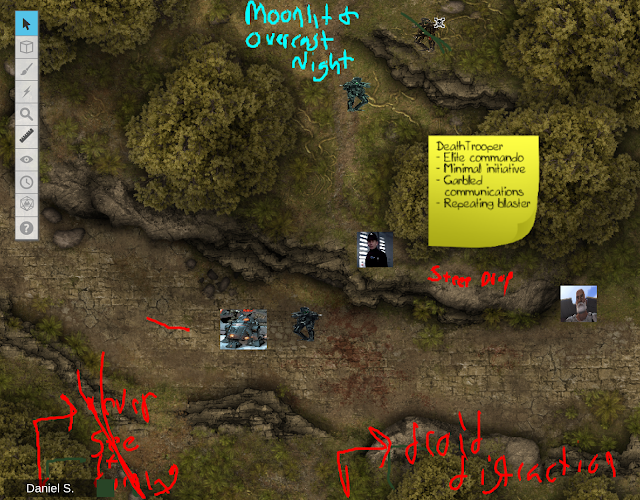 I've had some discussions on the use of sticky notes and marking up of the map. There's one reason I do that - if not I doubt we'd be doing much with Aspects. Most of us having been gaming for a long time and are got our start with more "traditional" games. As a result, it's likely we'd totally forget what Aspects were in play - it's something I ran into playing Atomic Robo a few years back. He touches his wife’s smooth back as she sleeps her warm sleep and dreams her own dreams; he thinks that it is good to be a child, but it is also good to be grownup and able to consider the mystery of childhood . . . its beliefs and desires. - Stephen King, ItIt defeated me the first time I attempted to read it. 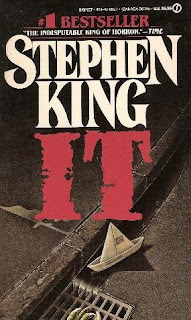 I was introduced to Stephen King by a classmate in, if I recall correctly, in my junior year of high school. I borrowed a number of her copies and acquired my own from the local Waldenbooks. For whatever reason, I was never quite able to finish It. I made it through many of his books (The Gunslinger and The Stand were my favorites at the time) but It was a bit too much. While I'm still quite a ways away from achieving Fate system mastery, I'm definitely getting the hang of it - so much so that it's making me resist the shiny call of trying some other games (though now that I think of it, I could do Dresden Files Accelerated). Looking at the map from a recent game the first thing I'd say I've learned is it is vital that everyone know the Aspects that are currently in play. 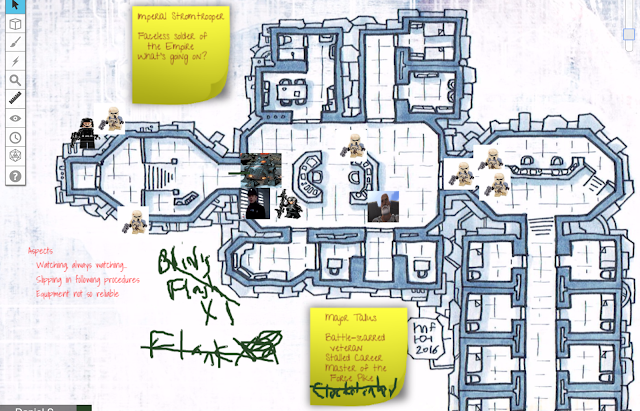 Even though I play using a virtual tabletop in Roll20, I've gotten into the habit of using sticky notes to list the aspects of all of the NPCs as well as writing down the environmental aspects. One thing that's been challenging for me mentally is including aspects that the characters do not know about - the players still know about them. Now, if they want their characters to be able to get a free usage out of them they'll need to have their characters perform an action to "discover" that aspect. DM: "Black Dougal, you find out that you missed a tiny discolored needle in the latch. Roll a saving throw vs. Poison, please!" Dougal (rolling): "Missed it!" DM: "Black Dougal gasps 'Poison!' and falls to the floor. He looks dead." Fredrik: "I'm grabbing his pack to carry treasure in." Rebecca: "I'm giving Black Dougal the last rites of my church." 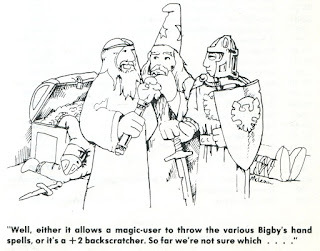 - D&D Basic Rules, 1981, p. B59. 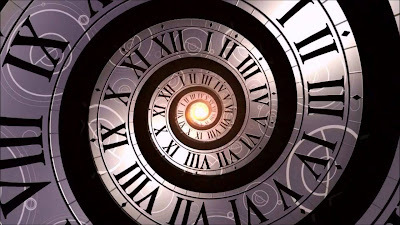 It occurs to me that one of the genres I've not gamed in for years is that of time travel. I'm pretty certain I've had the occasional time travel adventure but I'm thinking more a game dedicated around time travel. I had a Star Trek game about a starship that bounced from one parallel universe to another that was rather fun, but that was in the late 1990s/early 2000s - nothing since then as far as I can recall. 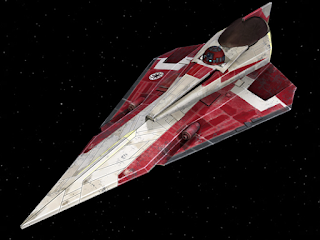 Having captured the Clone Wars-era shipyard of Admiral Bayran, the Rebellion is searching for a worthy person to convert the Separatist yard to production of Rebel craft. Reviewing intelligence data with their sponsor Bail Organa on Alderaan, our freedom fighters discover that the woman they want may be in the system they just departed - in the city of Gallisport on Shesharile 5. There, Rayne Toruna, an aging Twi'lek engineer, leads a swoop gang known as the Mynocks.